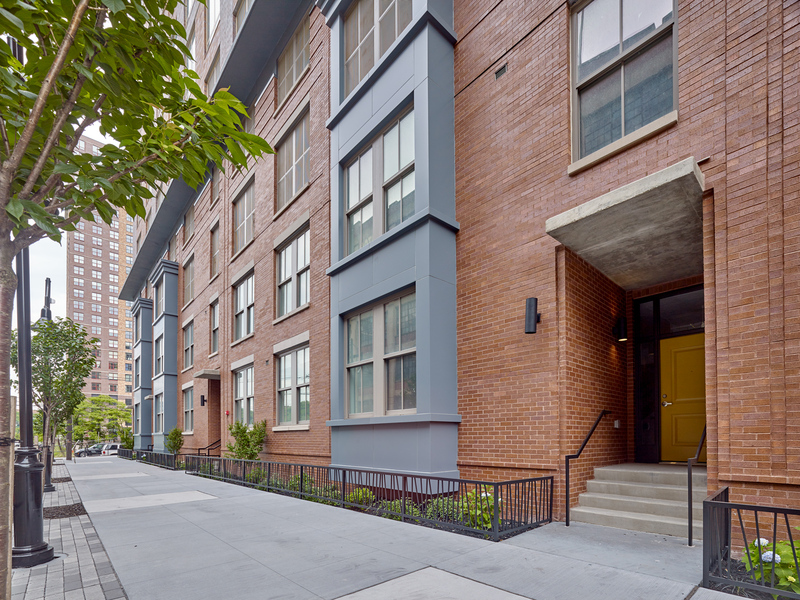 Jersey City continues to be a highlight in real estate news this week. NJ BIZ feature “Industry Insights” features analysis by George Garcia,a partner, Genova Burns. The secret’s out: Jersey City is on the rise. In fact it has been for well over a decade. All throughout the city’s burgeoning Downtown and Paulus Hook neighborhoods, cranes pepper the skyline, constructing and improving a variety of new office, retail, and residential spaces. This momentum, along with its built-in geographic advantage (located adjacent to the country’s largest business hub), means that the city is well on its way to fulfilling Mayor Fulop’s stated goal of becoming the best midsized city in the United States. Today, more and more evidence is mounting that all of this growth isn’t confined just to one side of the proverbial “tracks.” While it’s true that the neighborhoods surrounding the Newport, Grove Street and Exchange place PATH have undergone major revitalizations over the past two decades, the city’s waterfront region only tells part of the Jersey City story. First consider the Journal Square neighborhood, a diverse and historical residential area flanking a PATH station just one stop west of the city’s Downtown. Within walking distance of the train, KABR Real Estate Investment Partners and Kushner Companies acquired a 1.5 acre development site slated to provide 1,500 residential units; development was approved for 111-unit apartment building at 87 Newkirk St.; construction began on the three-towered residential project called Journal Squared; Hartz and PGM obtained approvals for a residential building on the northern portion of Journal Square; and 56 units have opened nearby at Kennedy Lofts — all within the last six months. Congruently, the city is investing in the arts at Journal Square through an initiative with the historic Loews Theatre.